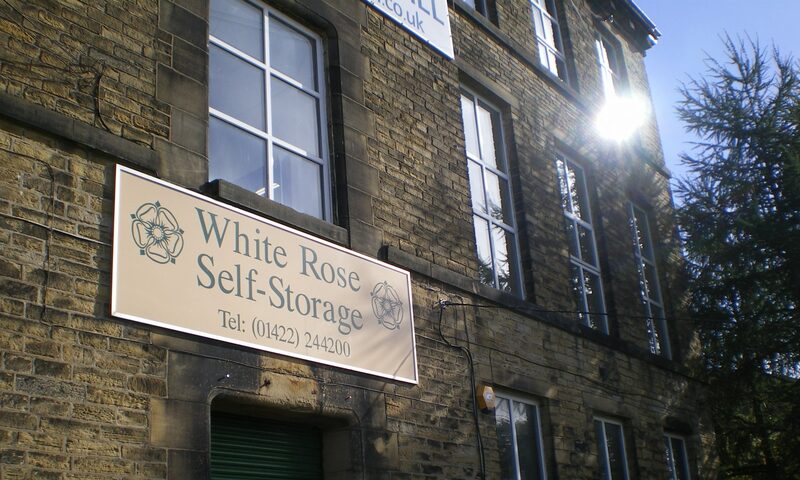 White Rose Self-Storage is a secure self-storage complex located in Halifax. 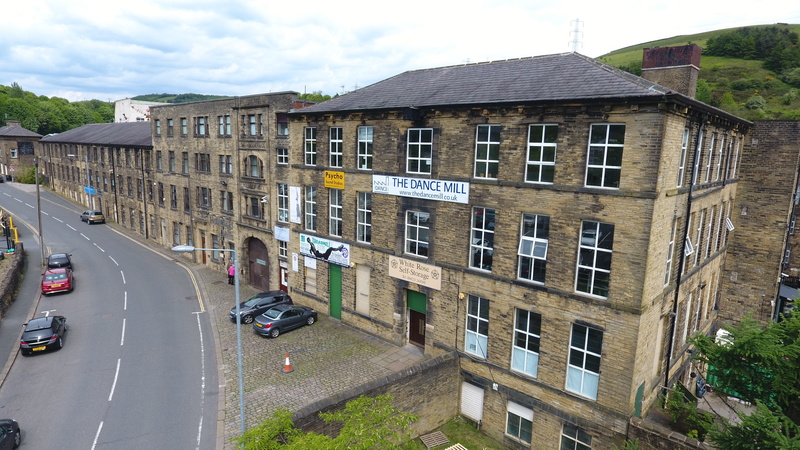 We offer a range of storage spaces ranging from 30 sq. ft. to 180 sq. ft. or more. Access to your unit is FREE at all times during normal opening hours.